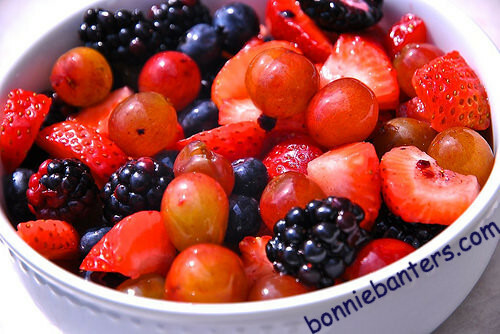 I adore fresh fruit and find it especially refreshing in the summer. In fact, I always enjoy a fresh fruit cup for breakfast. When I first spotted this lovely and colorful berry salad with an amazing mascarpone dressing on the internet, I knew I had to make it! We devoured this simple and delectable summer salad at a recent family barbecue and know you and yours will love it as much as we all did! Smothered In A Creamy Coating!